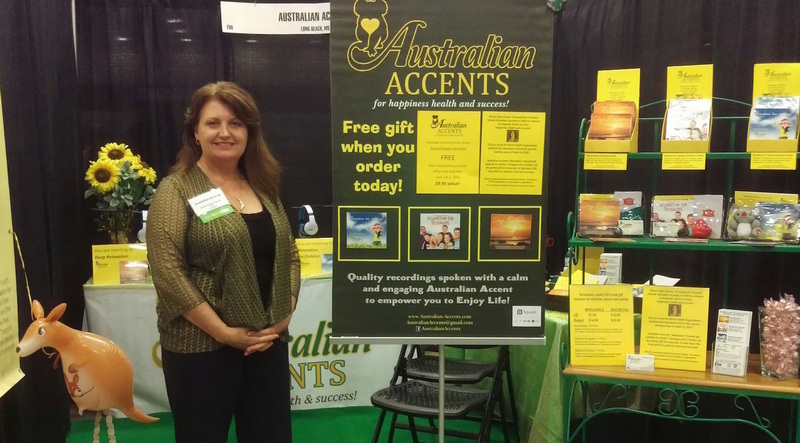 Australian Accents is a woman-owned startup specializing in guided relaxations for children and adults. The owner, Sheryl Egan-Olaivar, is an Occupational Therapist and Certified Yoga Instructor. Her passion is to bring health, happiness and success to as many people as possible. It been lots of fun helping Sheryl redesign her website and hone her message. The new site I designed for Sheryl includes online downloads of her relaxation recordings, as well as an interactive calendar for all of her great events. I used a modern, mobile friendly template on WordPress. Sheryl had some great photos from her home land of Australia that I used throughout the website. I try to let the unique traits of my clients shine through on their website. I truly believe our digital presence should be a personal representation of who we are and what we stand for, and ultimately it should reflect what makes us different from others in our industry.